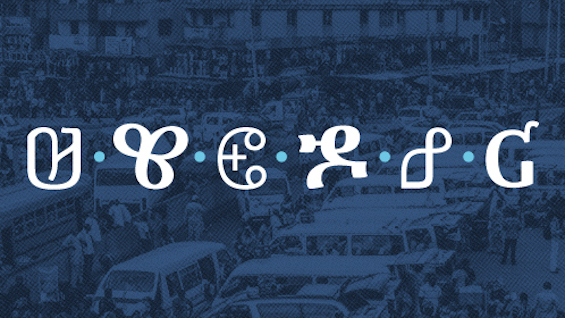 In 2014, Mark Jamra and Neil Patel embarked on a project to create more options for typographic expression and increasing literacy with African scripts. Through the process of extensive research and community outreach, they discovered a host of historical, cultural, and technical issues that demanded attention before they could share their typeface. What started as a type design project evolved to include developing tools to help African language communities participate more fully on the internet. This presentation tells the story of their typeface Kigelia, a first-of-its-kind, 10-script, multi-style family, and shows how research, outreach, and developing apps helped them to better understand the communities they were working for. Mark Jamra is a type designer and professor at Maine College of Art, who has designed and produced typefaces for over 35 years. He is the founder of TypeCulture, a digital type foundry and academic resource, and is a founding partner of JamraPatel, a studio focusing on type design for under-supported language communities. Mark has taught graphic design, lettering, typography, and type design at colleges and workshops in the U.S. and Germany. His typefaces have received recognition from the TDC and the Association Typographique Internationale. Neil Patel is a type designer and former semiconductor process engineer based in Portland, Maine. He is the founder of Tetradtype, an independent type foundry, and partner of JamraPatel, a studio focusing on multi-script type systems. Neil’s collaborative logotype designs with local studios has been featured in HOW Magazine and Communication Arts. He also has been known to dabble with programming, which he occasionally ties back into his design practice.